The government of Panama has announced a 90 day suspension for Venezuelan airlines operating in the country. The announcement comes shortly after Venezuela decided to cut commercial ties with the country. On Thursday, the Venezuelan government cut commercial ties with Panamanian officials and companies for alleged involvement in money laundering. A week earlier, the government of Panama had done the same with several officials and companies. The cut of commercial ties included Copa Airlines, which offers several flights from Venezuela to South and Central American countries. The suspension of Copa Airlines has left passengers stranded in other countries and many others looking for a way to travel. Hundreds of passengers in Venezuela were affected by the decision since they had already paid for their flights. A Copa Airlines representative told the media that they were working on solving the problem by changing the flights to nearby countries. Copa Airlines was one of the few airlines that was operating in the country before the suspension. 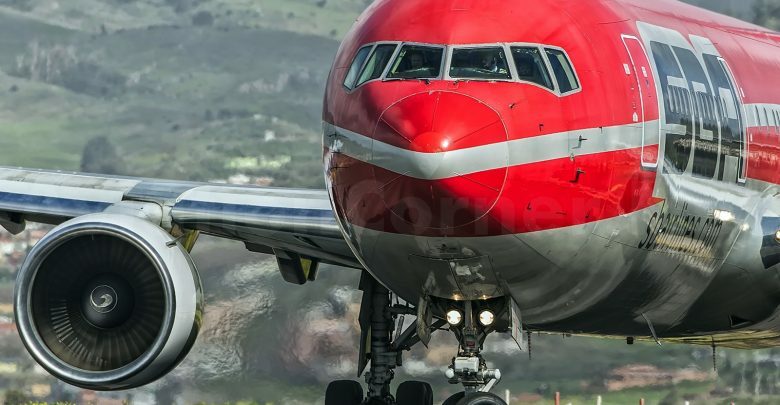 The Panamanian government released a statement saying that they had ordered a 90 day suspension of all air transport activities of Venezuelan airlines that operate in the country. Aeropostal, Laser, Conviasa and Santa Barbara are among the airlines affected by the decision. The suspensions leave Venezuelans with less options to travel or leave the country. In recent years, several airlines have left the country over the economic crisis, safety concerns and disputes with the government. Last year, United Airlines ended its flights to Venezuela. In February, Ecuadorian airline TAME became the first airline to leave Venezuela in 2018. The airline, which had six flights a week to the capital Caracas, said it was having difficulties operating in the country. In March 2014, Venezuela’s president Nicolas Maduro broke diplomatic relations and froze economic ties with Panama. Reports revealed that the decision came after Panama requested a meeting at the OAS to discuss Venezuela’s crisis. Months later, the South American country restored diplomatic ties with Panama. Two days ago, Panama’s foreign minister warned that there would be more retaliatory measures against Venezuela if they did not reverse their decision. Panama has pulled out its ambassador and asked Venezuela to do the same.